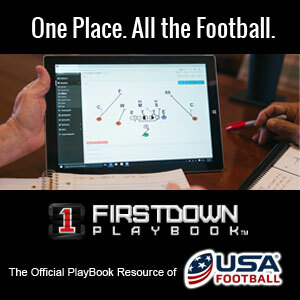 Brady Grayvold and USA Football have released an interesting article that covers the Penn State Nittany Lions and their 2018 defensive unit that led the nation in defensive sacks. 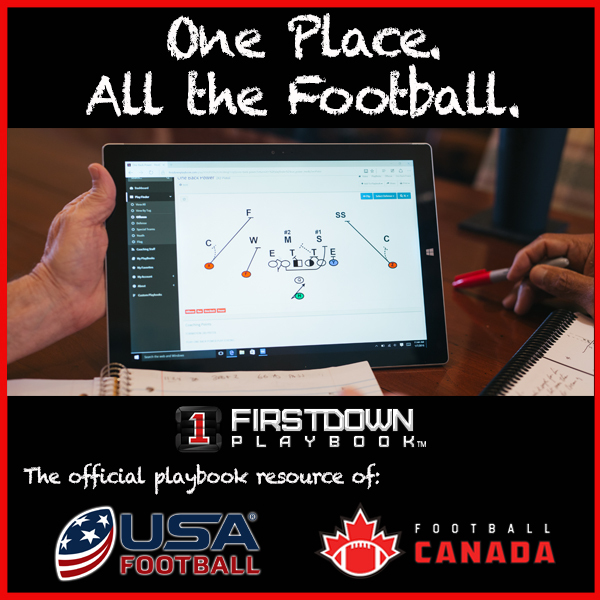 We wanted to bring it to our FirstDown PlayBook coaches’ attention. Enjoy! When you look at the recent success Penn State has had, the common fan can easily point out how successful their offenses have been and the types of players they’ve produced. College football knows Trace McSorley. The National Football League has a guy by the name of Saquon Barkley that also hails from Happy Valley. Most, though, do not realize that the Penn State defense ranked No. 1 in defensive sacks this past season. 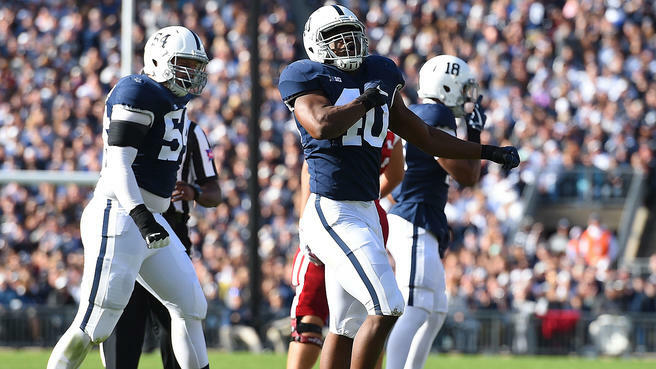 At an average of 3.62 sacks per game, totaling 47 on the year, nobody in America was better at getting to the quarterback and causing havoc in the backfield than the Nittany Lions. Here’s a look at what makes Penn State so successful at creating big losses in passing situations.